Hi, howdy! 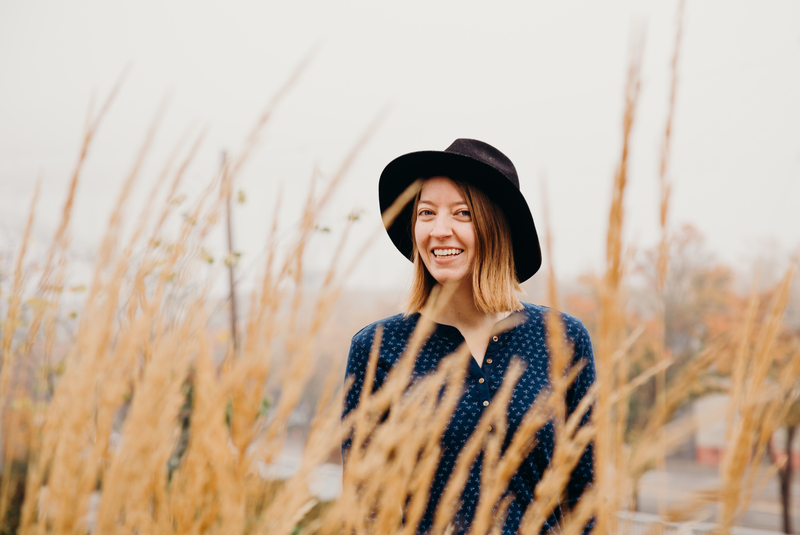 I’m Courtney and I’m one of the developers here at Flytographer. 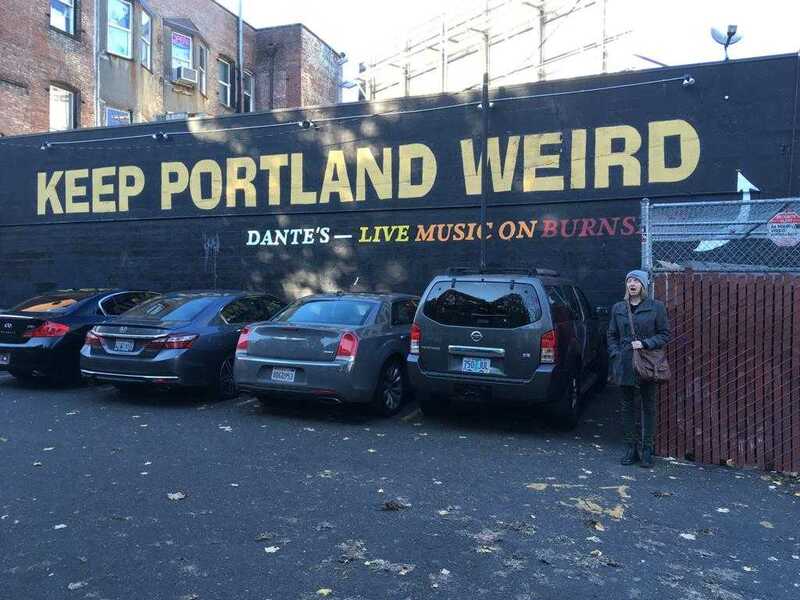 A friend and I recently took a whirlwind trip to Portland, the most hipster of cities. 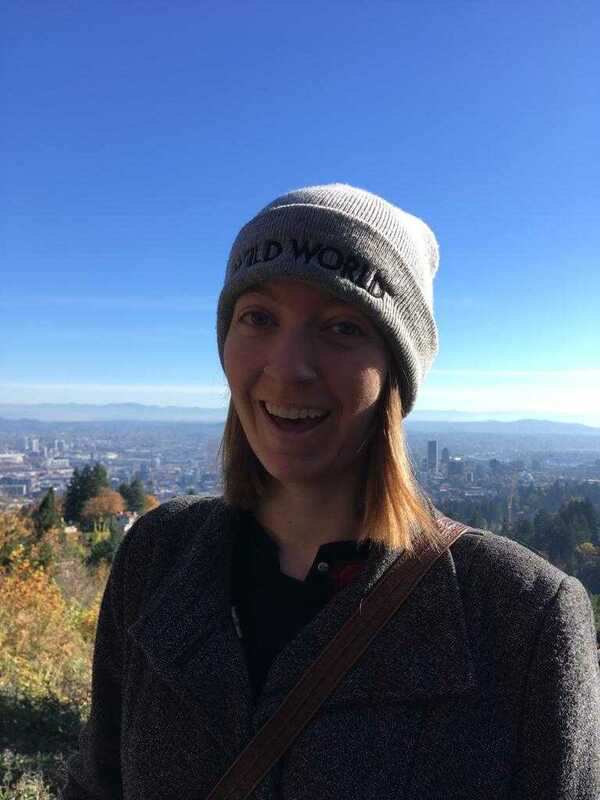 Neither of us had been to Portland before, which meant a lot of adventuring through Google to find places that would entertain and feed us while we were there. If you, like me, are not the sort of person who enjoys wandering through eight pages of TripAdvisor recommendations, you’re in luck! 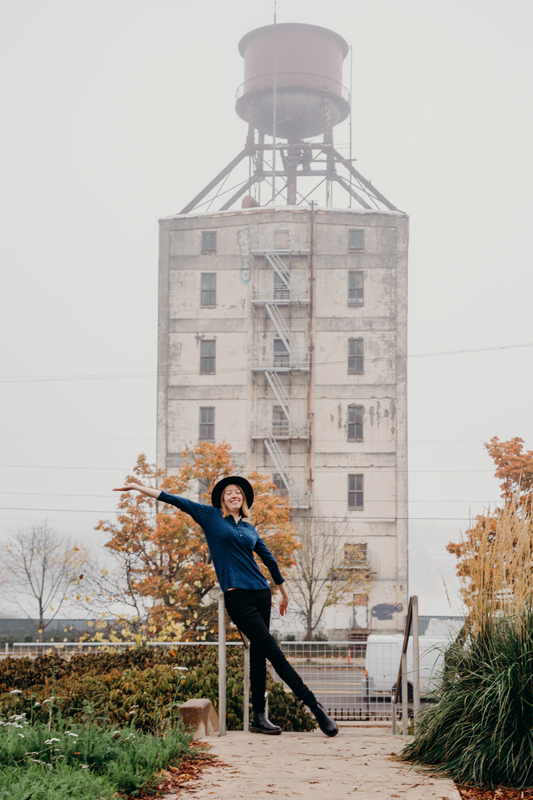 I have compiled this handy list of activities so that you, good reader, can have a fabulous Portland getaway with minimal planning woes. 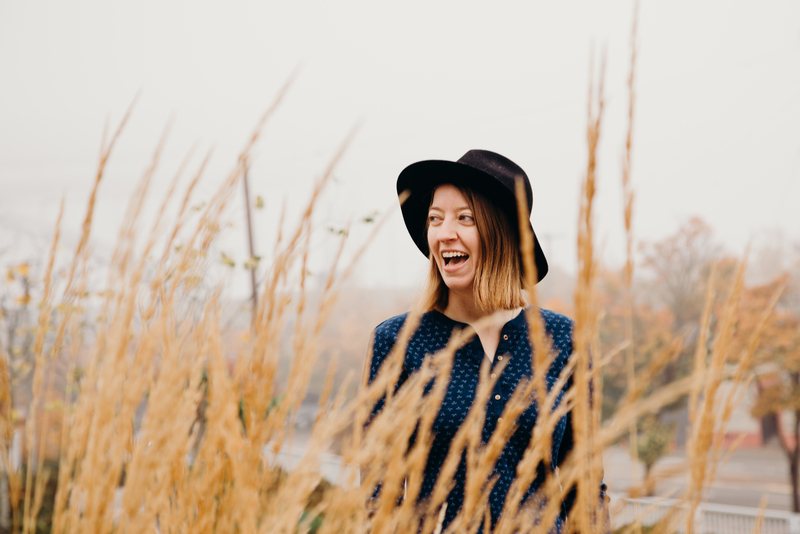 I’ll be snazzing up this blog post with pictures both from my Flytographer shoot with the incredible Whitney, and with pictures I took personally. You’ll be able to tell the difference because first, they’re credited appropriately, and second, Whitney’s pictures are amazing while mine look like Amateur Hour at the Broken Camera Convention. While I tried to make recommendations with kids in mind, I do not have children of my own nor am I around them frequently enough to understand what kids these days are into. So take my child-centric advice not with a grain of salt, but with one of those blocks of salt they give cows to lick. We stayed almost exclusively on the west side of the river, so there is a whole other half of Portland that, for the sake of this post, I will be pretending just doesn’t exist. Thursday was an odd day filled with mediocre airport food so I have no recommendations in that department other than to recommend not eating airport food. The real highlight of the day was OMSI—the Oregon Museum of Science and Industry. Originally selected because it had a coat check where we could store our bags while we waited to check-in to our Airbnb, it ended up being one of the best things we did on the trip. The author in an awful vacation selfie. The author laughing at the inferiority of her vacation selfies compared to this photo, taken by Whitney for Flytographer. 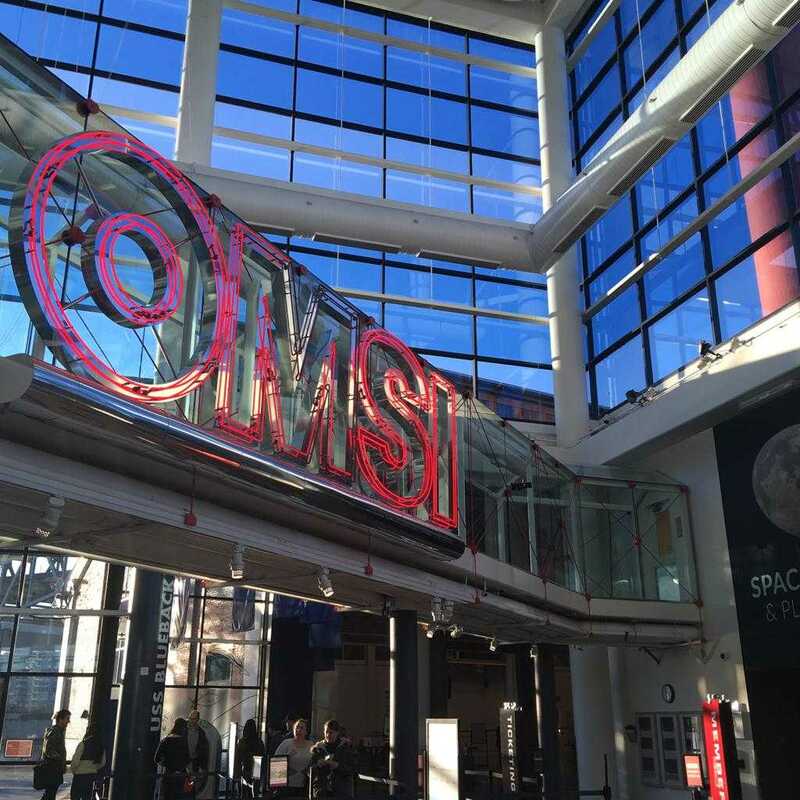 OMSI has a wide variety of activities, all of which are sure to be fun for kids and adults alike. They have an IMAX, a planetarium, and exhibits and laboratories for several different fields of science (our favourite was the palaeontology lab, where we got to see a triceratops skull fossil, and the wet lab, where we met an axolotl named Sir Lancelotl!). There’s also the USS Blueback, a Cold War-era submarine, that you can tour with a member of the US Navy as a guide. Movie buffs may even recognize it from its starring role in The Hunt For Red October! We arrived too late in the day to experience everything the museum had to offer, but loved the planetarium show (I can now finally point out constellations other than the Big Dipper and Orion!) and the submarine tour. Our guide knew everything there was to know about life on submarines and it was very cool to walk through the whole ship and see how all of the systems worked. Older kids will probably get a kick out of the submarine tour, while children of all ages can have a blast in the different hands-on exhibits, where there are plenty of activities to keep them entertained while they’re sneakily being taught science. 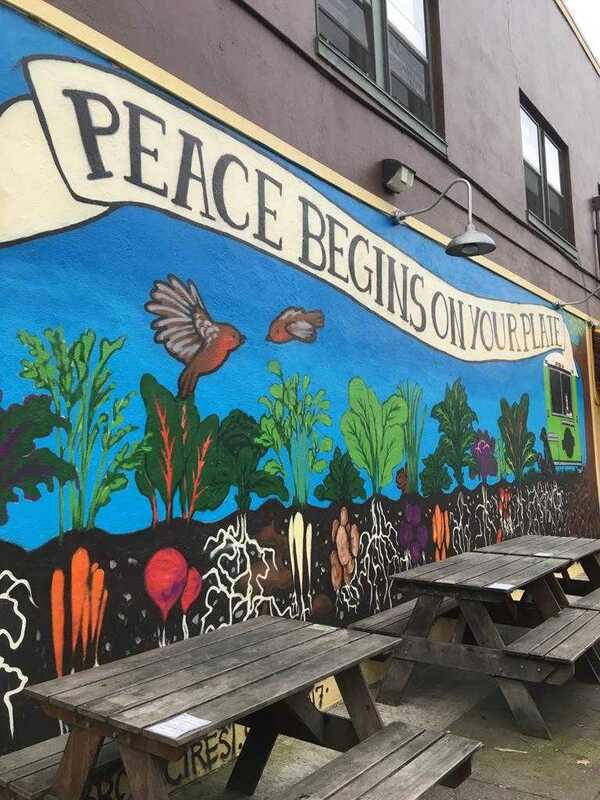 Located in a northern suburb of Portland, Homegrown Smokers takes a bit of time to get to but is well worth the trip. They make southern comfort food with a twist—it’s all vegan. 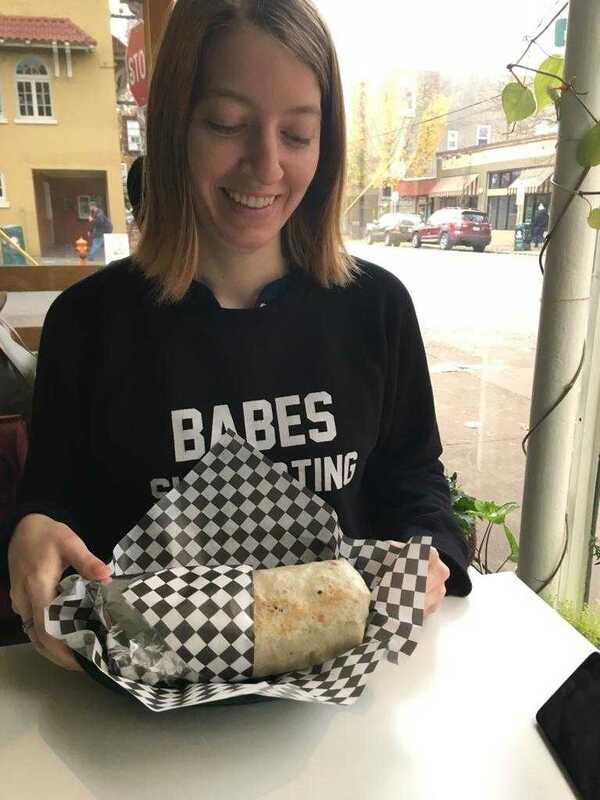 The “MacNoCheese” is glorious and the burritos are packed with flavour, but be warned—they are also the size of my head. 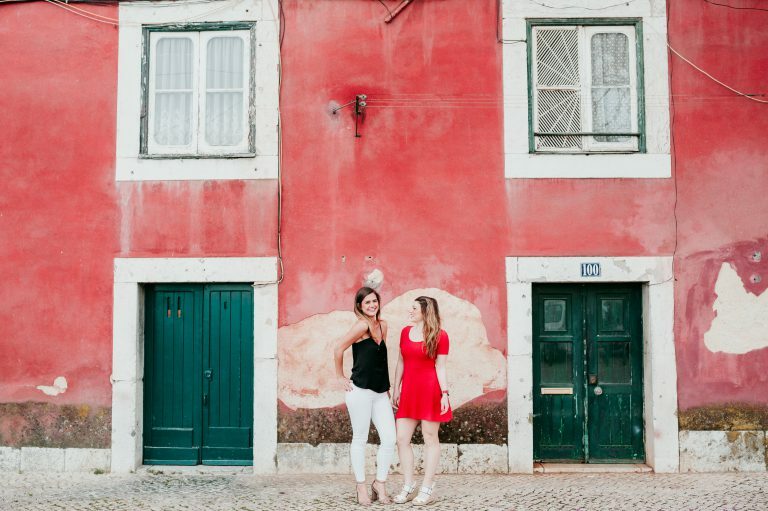 An added bonus to trekking out to this part of town is the number of cute little gift shops lining the picturesque streets, so you can come for the food and stay for the shopping if you plan your time right! Show me a child that doesn’t like Mac and Cheese. Spend some time getting acquainted with the main streets and shopping around where you’re staying! 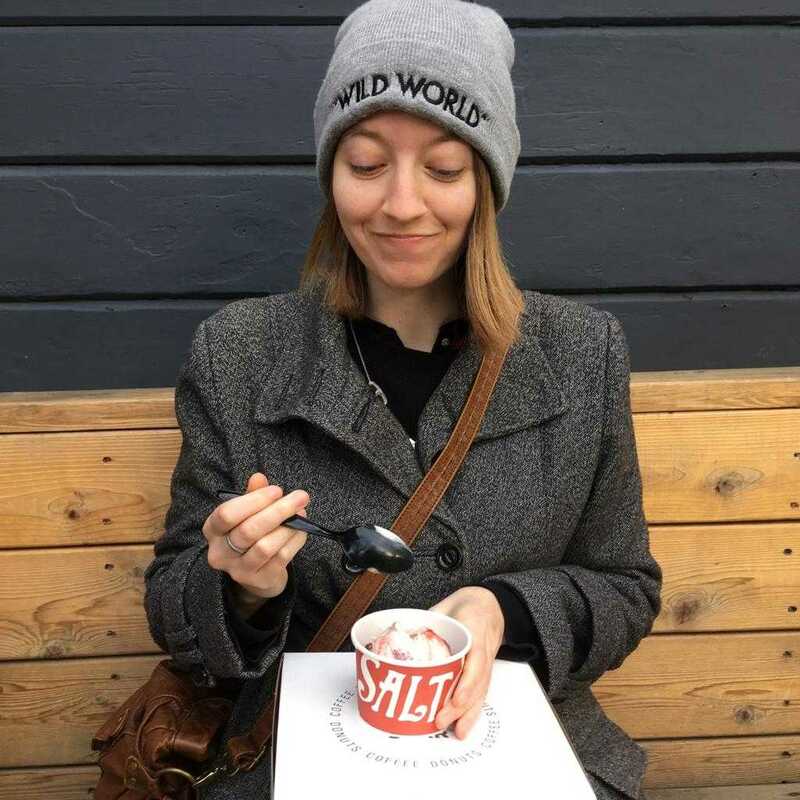 We were in the Pearl District on the northwest side of Portland, so we roamed the streets finding the nearest restaurants, parks and grocery stores. 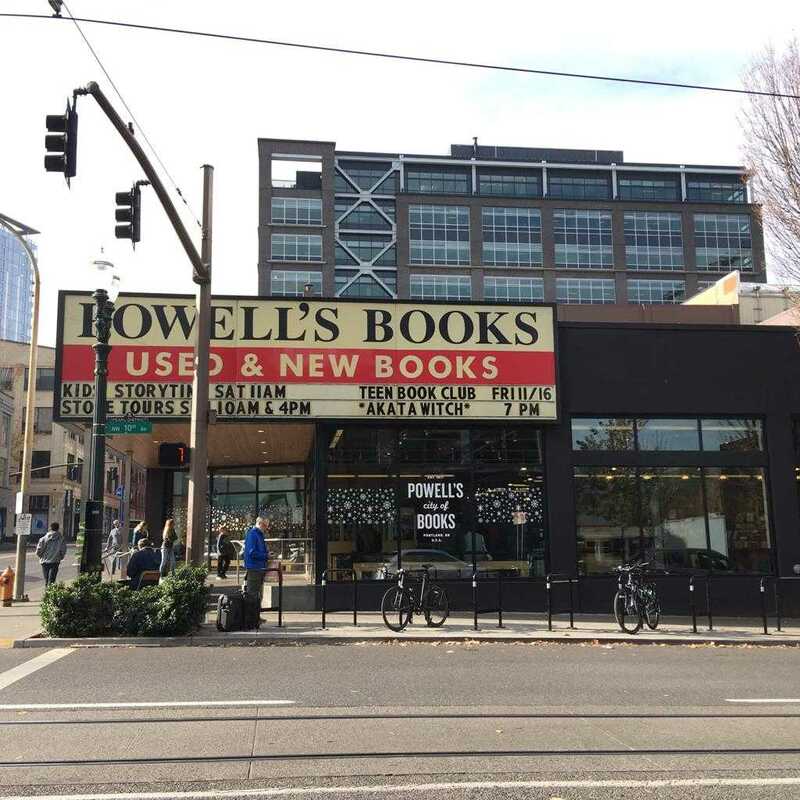 Regardless of where you’re staying, be sure to stop by Powell’s Books. This five-storey bookstore is packed full of every book you can imagine, as well as fun gifts and memorabilia. 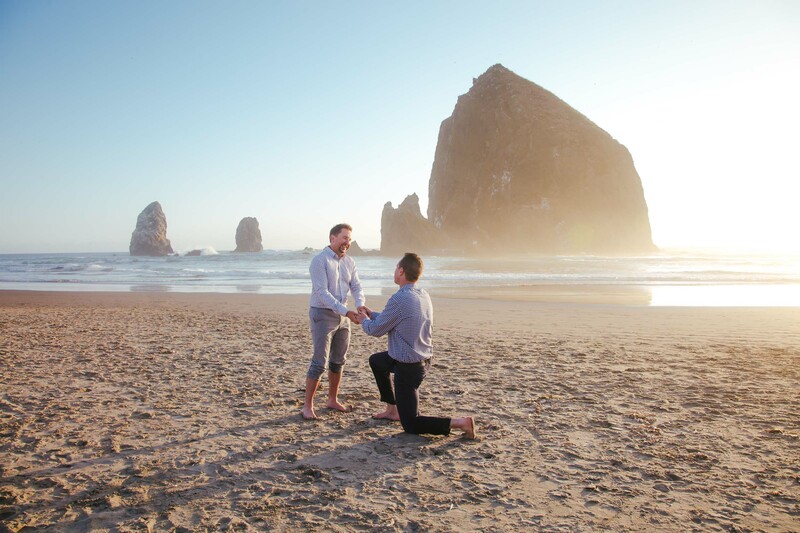 It’s one of Portland’s biggest attractions and we had to go back more than once to make sure we’d seen it all! I think so? Kids still like books, right? The happiest place on Earth, but for nerds. A Flytographer shoot! You didn’t think you could get through this blog post without this recommendation, did you? We booked our shoot for our first morning in Portland. I highly recommend planning a shoot early on in the trip. Our route was the Pearl District, so we got to explore the area we were staying in with a fun and knowledgeable guide, and we learned a lot about the district’s history, to boot. This really helped for the next few days when we were trying to get our bearings. Our Flytographer Whitney was an absolute star. It felt like meeting up with a long-lost friend and hanging out around the city for an hour. She had us both at ease immediately, which is nearly impossible to accomplish with an uptight, stressed-out goblin such as myself. She also recommended several cafés and restaurants to check out while we were in town, all of which were true delights. 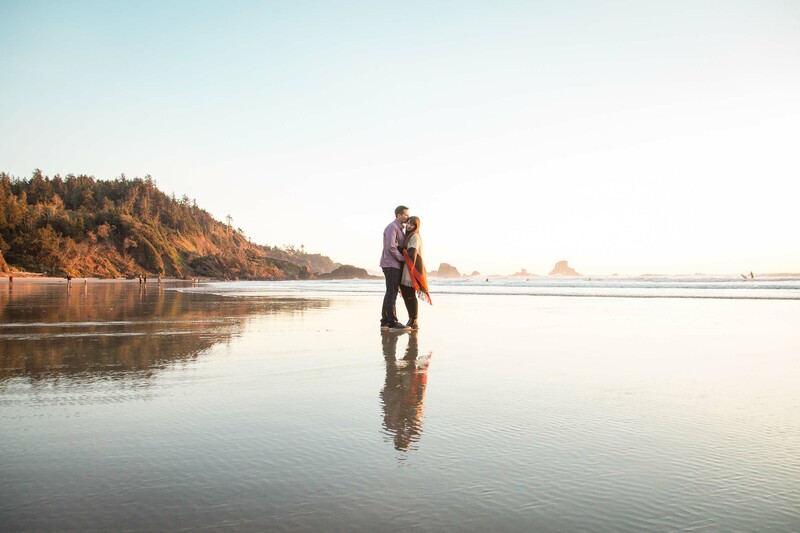 Our photos from the shoot are stunning and such wonderful mementos from the trip. I especially like that we chose a route near where we were staying so all the pictures reflect places we actually spent time over the course of our holiday. Of course! Toss out the stuffy studio family portrait and get some snaps of your family with gorgeous architecture in the background. A no-brainer, truly. …every doughnut you can get your hands on. Particular recommendations: Blue Star and Voodoo. Like absolute fools, we left getting Blue Star doughnuts until halfway through our trip, which means we missed out on two prime doughnut eating days and this is one of the great regrets of my life. Everyone who knew we were going to Portland told us to check out both Blue Star and Voodoo doughnuts, both of which are very popular in the city and have unusual flavour combinations that I haven’t seen anywhere else. Run, doughnut walk, to Blue Star and try as many doughnuts on the menu as you can. This place was our favourite by a long shot. I also recommend going to Voodoo if you have the chance. It’s a classic Portland experience, and their wacky decor and even wackier doughnut flavours and shapes are things you really need to see to believe. The Portland Saturday Market along the river runs every Saturday and Sunday almost all year-round. It’s a great place to find gifts or souvenirs made by local artisans and craftspeople, and the variety of items you can find there is staggering. My favourite purchase was a cat-sized body pillow filled with catnip. It was a bribe to get my sister’s cat to like me, and it worked! Keep track of your wee humans, this market draws a crowd and they could get lost if they’re prone to wandering off. But with the wide variety of shops, snacks, live music and entertainers, there is lots to keep them entertained. The author in her true form, standing next to a mural you've probably never heard of. Buckle up, we did a lot of eating on our last day in the city. We stumbled across this bakery while walking to the bus and it was one of the best things that ever happened to us. 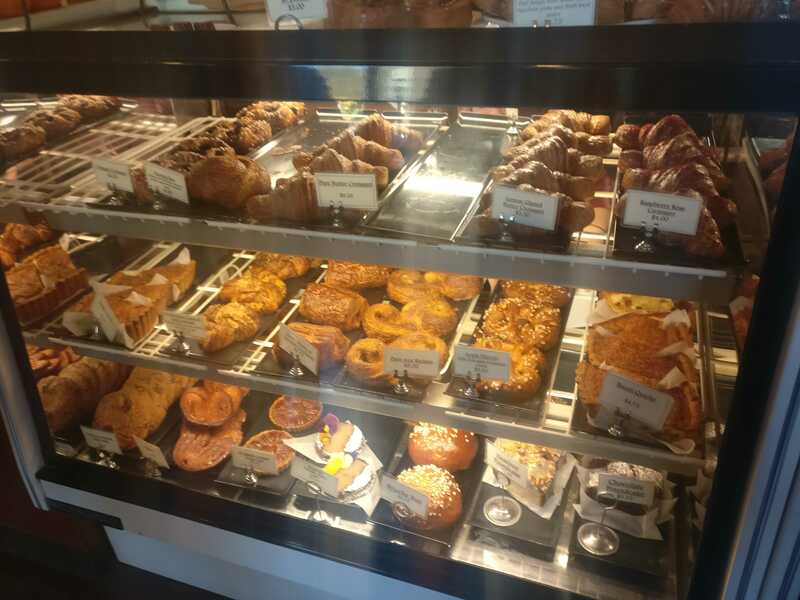 They have a huge variety of baked goods, coffee and sandwiches, and a line out the door to buy them. While we were waiting we chatted with a nice couple behind us who said they drive in from another town just to go to this bakery, and that they have a friend who goes to Paris twice a year and has repeatedly said that he has never had a better croissant than the ones here at Ken’s Bakery. I don’t normally need a reason to wait in line if I’m getting carbs at the end of it, but this definitely cleared up any doubts I had about our choice. We got a cinnamon roll with pecans and a maple bourbon croissant and, though I have never been to Paris myself, I completely understand and agree with this friend’s sentiment. Totally. You can have chocolate for breakfast. That was literally my one goal in life from ages 5 to 12. This place makes the best ice cream I have ever had, ever in my life. Ever. Their use of quality ingredients and creativity with flavour combinations is to die for. 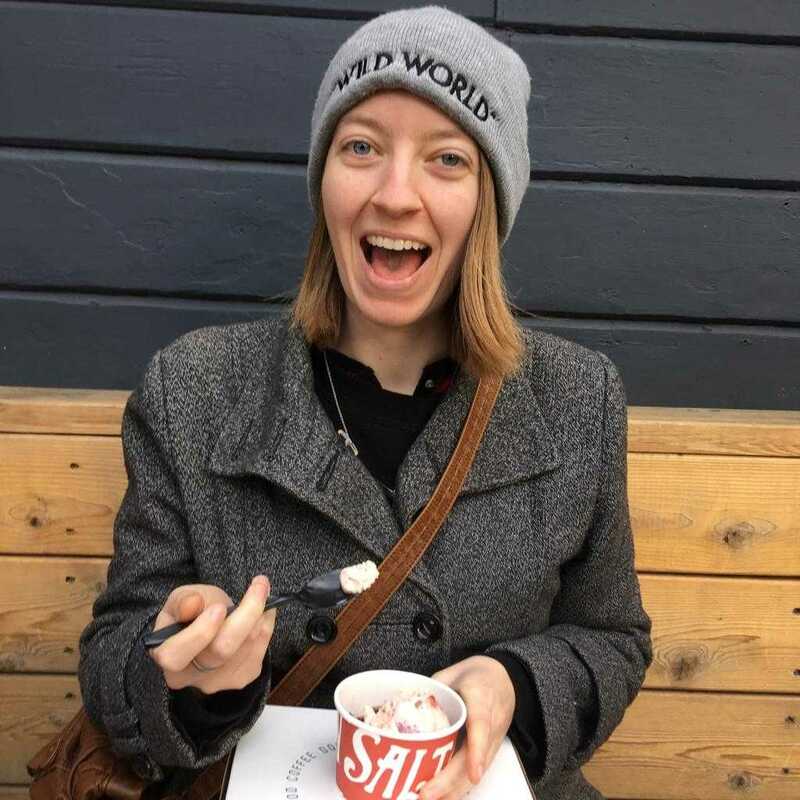 Personally I recommend the strawberry balsamic (and I normally despise strawberry ice cream so you know if I’m recommending it then it has to be amazing), but it’s impossible to go wrong when choosing a flavour (or two, or three…). Well it’s ice cream, so you tell me. They have kid-sized scoop options and classic flavours like chocolate and vanilla for the less adventurous wee tikes. If this ice cream made me feel like a kid again, does that mean it’s kid friendly? The author, questioning her life choices. The author, plum delighted by her life choices. This Latin-American-fusion-tapas restaurant was our “nice meal out” of the trip, and we raved about it all the way home. We sampled four different plates, all of which had a bunch of ingredients I’d never tried (or in some cases heard of) before, and they were all delicious. Huge standing ovation to the fried corn and cheese fritters, I could eat those every day for the rest of my life. While a full dinner here is a little on the pricey side, it is well worth it if you want to treat yourself while on your holiday! For the adventurous eaters, I would say yes, but I get the feeling that this restaurant is more of a trendy hangout for adults in terms of both decor and food options. If you are faced with the constant struggle of the Picky Eater (as my parents were with my sister and me), then you probably won’t have much luck here. If I were brought here as a wee one, you can bet I would have pouted my way through the whole thing and gone home hungry. This historic home was built by one of Portland’s newspaper magnates at the turn of the century. Not only is the house itself spectacular, but it sits high above the city, providing absolutely spectacular views. This attraction is easiest to reach if you have a car—we didn’t and had to take a bus for a while, then walk uphill for 20 minutes. You can also hike up through what looked like really beautiful forest, but we opted out of that. Since my travelling companion tripped three times on the walk up just on some loose gravel, you can imagine that a true hike would have been disastrous for us. While you can walk the grounds and take in the scenery and views for free, I recommend also taking a tour of the inside of the mansion. 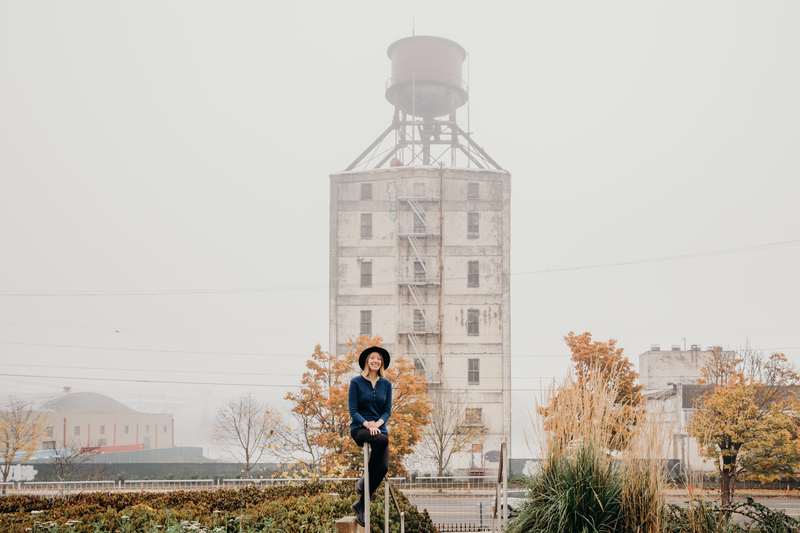 You can learn all about the life and times of well-to-do Portland residents during the early 1900s, and history buffs will also enjoy how they have decided to stage different rooms to explore the ways historic homes can teach history to the public. We did the self-guided tour, but they have free tours led by a guide that I would recommend to streamline your experience and hear those extra fun stories that they don’t have room for on the information boards. Be sure to also check out the cottage house of the family’s chauffeur for a comparison of how the wealthy lived vs. their hired help. If history isn’t really your jam, cram in more shopping or hit any food places you wanted to revisit. We made a second trip to Blue Star doughnuts and Powell’s Books, and also stopped by Voodoo doughnuts in the evening. Pittock Mansion requires a lot of reading on the self-guided tours and a lot of walking around (it is a mansion, after all!) so it depends on how interested your kiddos are in seeing Really Old Things. Personally I would have really enjoyed seeing the mansion when I was wee, but I know my sister would have been bored stiff. Essentially you have a better idea of what your kids will like than I, a mere stranger on the internet, do. So I will leave this in your capable hands. Left: An absolutely atrocious view to wake up to every morning. I don't know how the Pittocks did it. Right: Just a totally normal, reasonably sized house (a.k.a. 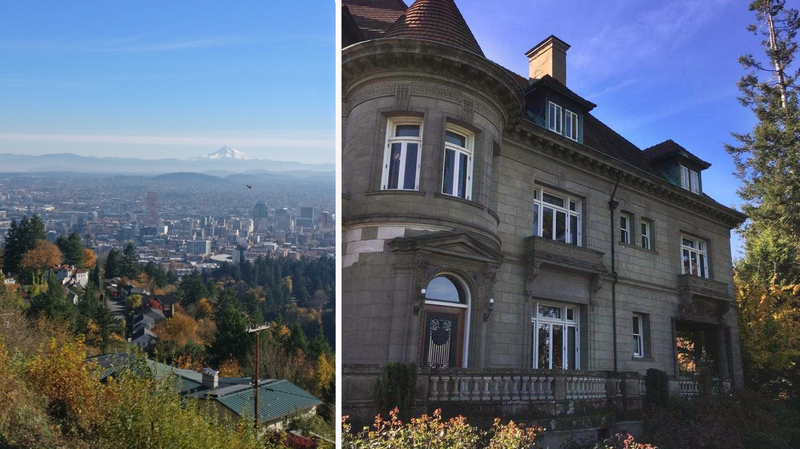 Pittock Mansion). If you’ve stuck with me this long, thank you! I hope you found something to help inspire your trip and were at least moderately entertained. Happiest of travels and have a wonderful day! 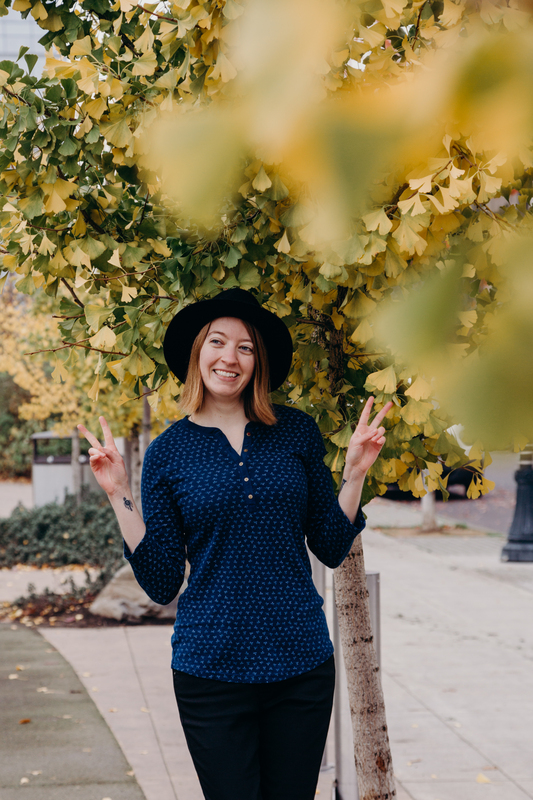 The author posing ironically and then realizing it would make a great "peace out" photo for her blog post. Photo by the ever fabulous Whitney for Flytographer.